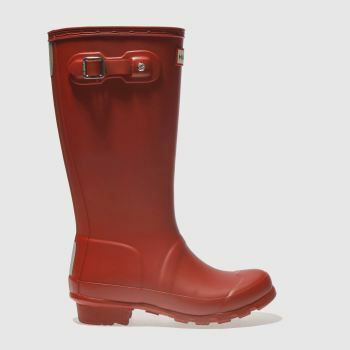 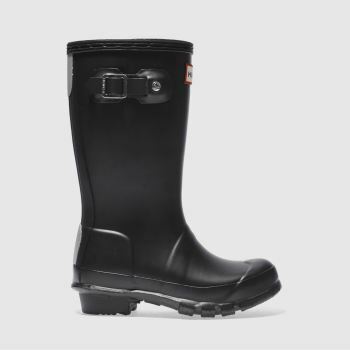 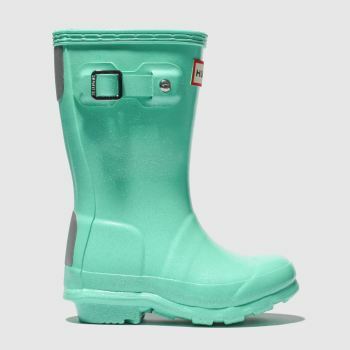 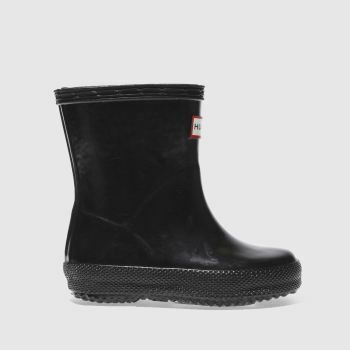 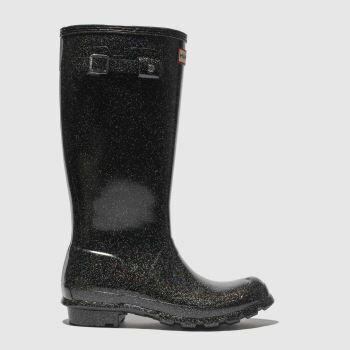 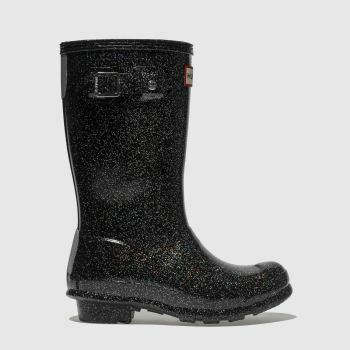 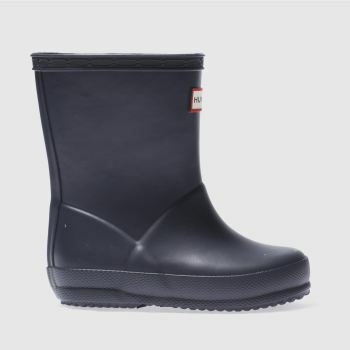 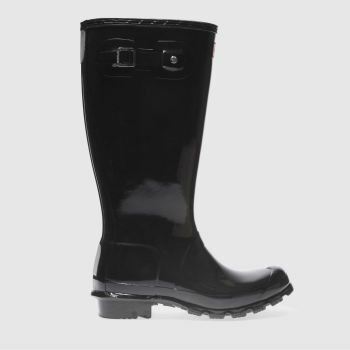 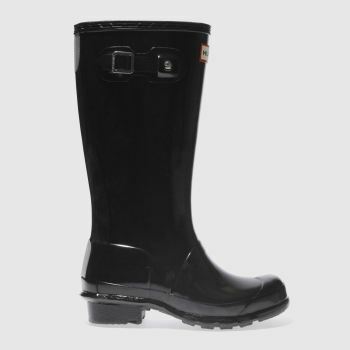 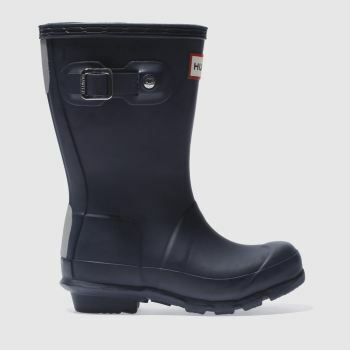 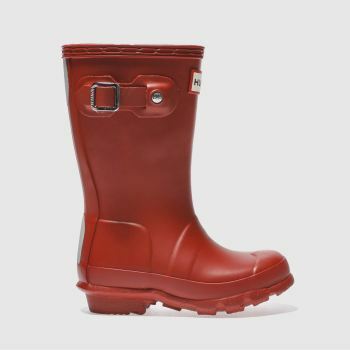 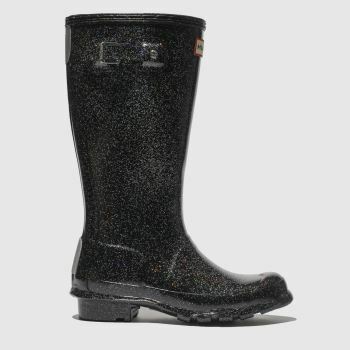 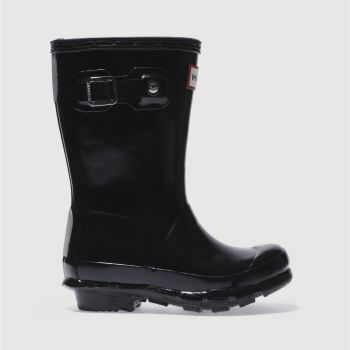 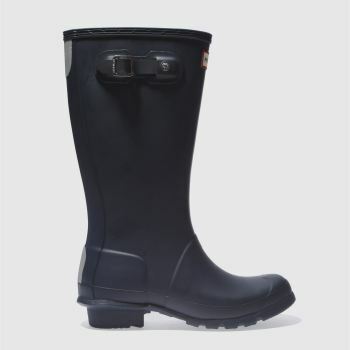 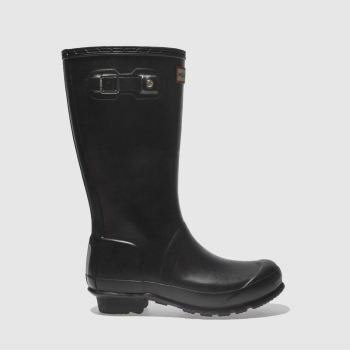 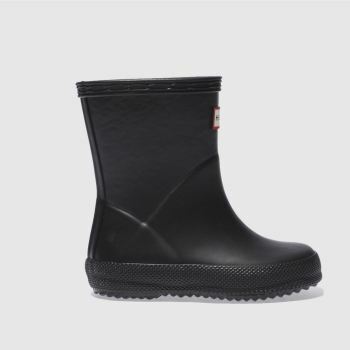 Let them splish splash to their heart's content with our selection of kids' wellies. 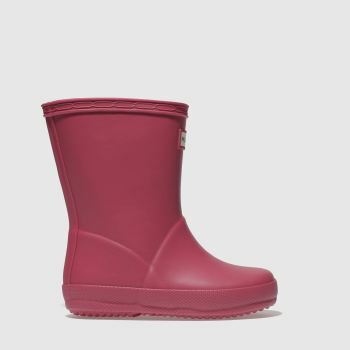 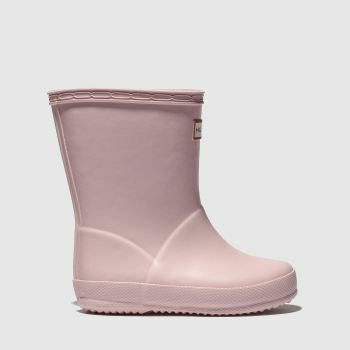 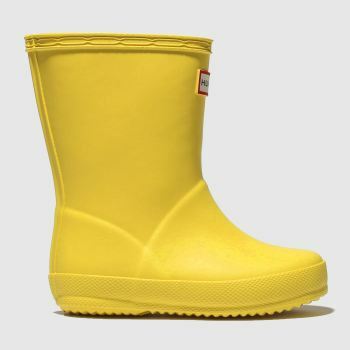 Choose from a range of boys' and girls' wellies in a variety of bright colours, from top brands like Hunter. 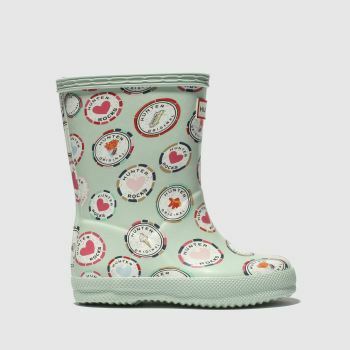 We have a range of sizes available from toddler to children's wellies so order yours online by 10pm* for Next Day UK Delivery.